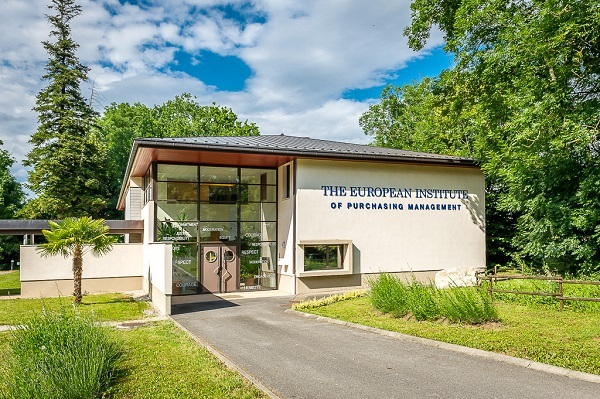 The EIPM Summer School is a concise executive programme in Purchasing and Supply Management offered at the Archamps Campus. The programme encourages an action learning philosophy, as participants are expected to work on real life strategic challenges. It consists of the 4 specialisation modules from the EIPM Executive MBA programme and has a convenient schedule over the summer months, presented in two blocks of two weeks each. The programme is designed for purchasing and supply management executives, senior managers, high potential purchasing professionals or upper management moving to a purchasing role. Previous Summer School Programmes welcomed participants from companies such as EGDF Suez, Ericsson, OMK, Clariant and Infrabel, as well as students from the SDA Bocconi School of Management. 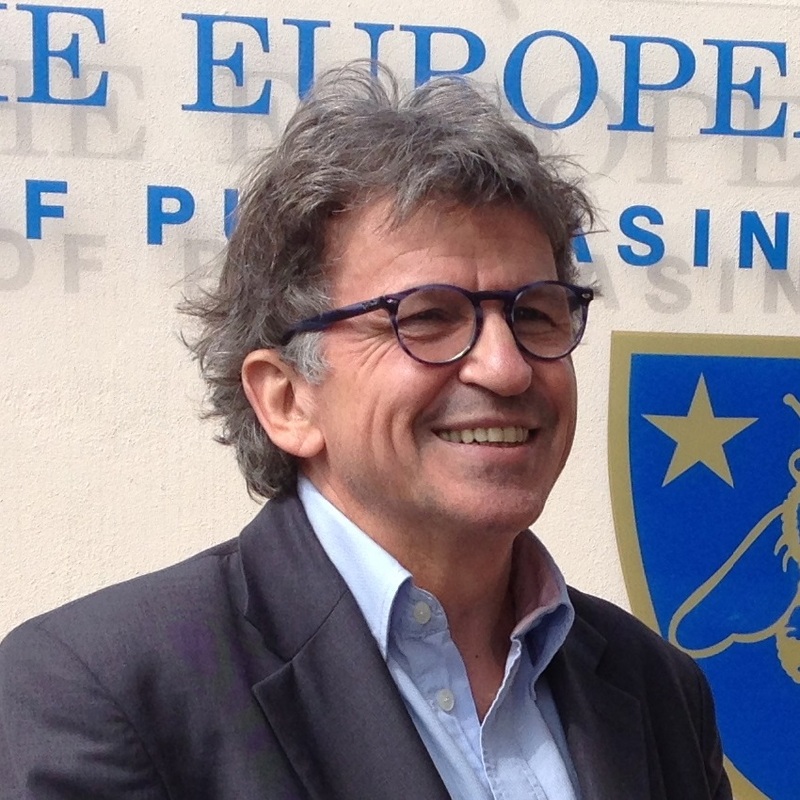 Bernard collaborated in the launching of one of the first post-graduate programmes in Purchasing in the world (MAI - Master Industrial Purchasing for the Bordeaux Business School). In 1990, associated with leading companies in the EU, he founded EIPM. As Director of EIPM, he launched the first MBA specialised in Purchasing in Europe and the first European Roundtable for CPOs. Bernard’s training and research activities focus on Corporate Purchasing Strategy, Purchasing Organisation, and Value Creation Contribution. He was the EFQM Director for 10 years, heading the European Excellence Award, training activities and facilitating numerous benchmarking projects. He oversaw the development of the latest EFQM Excellence Model, a framework used by more than 30000 organizations to assess their performance and develop their strategy. 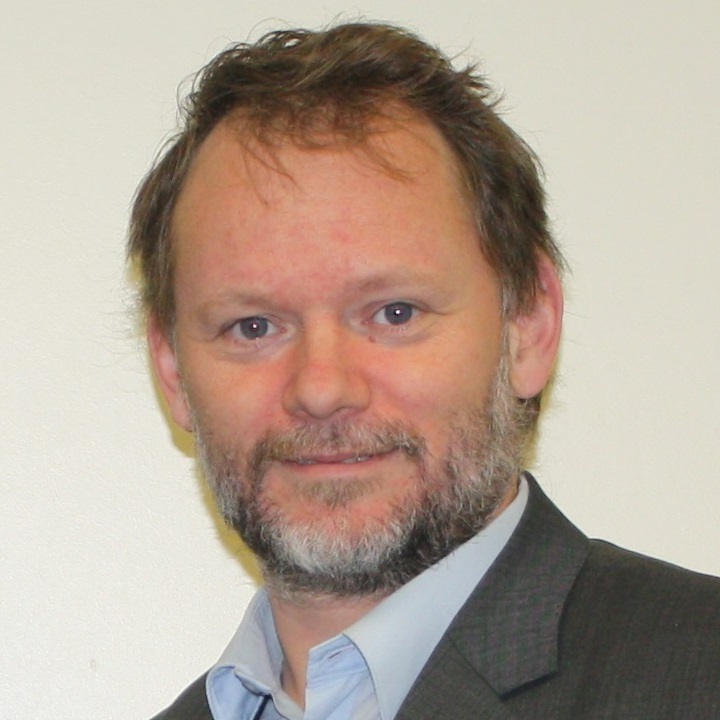 Graduated in Economics and post-graduated in Sociology, François is an experienced trainer, consultant and coach. He has worked as a consultant for a wide variety of multinational companies in different sectors of industry and service. 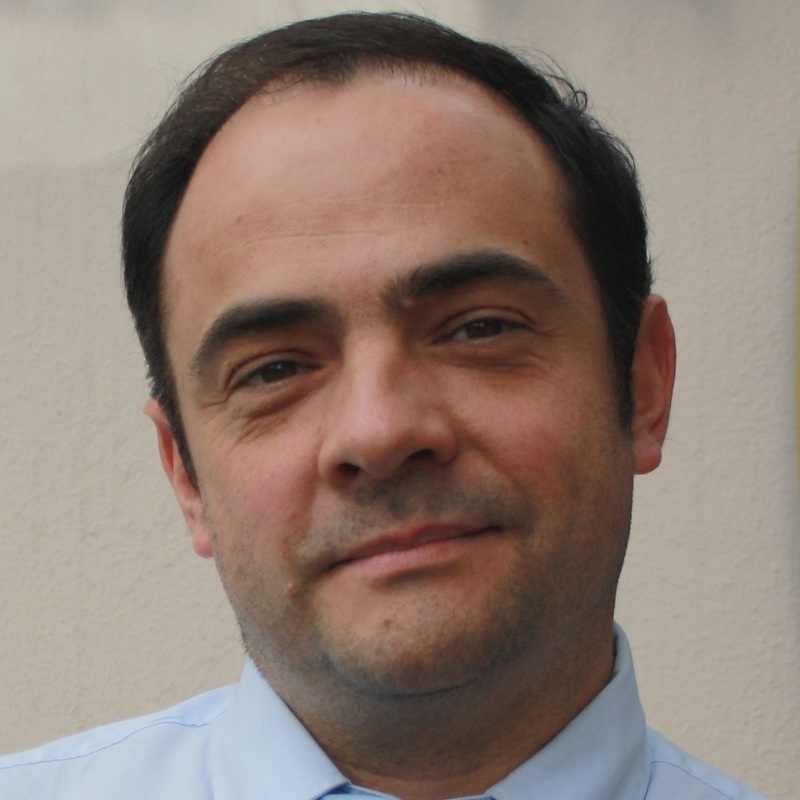 Specialised in Purchasing Techniques and Methodology, with particular interest in Market Analysis, Strategic Positioning, Cost and Value Management, François has been working within EIPM for 10 years, of which five years were spent in Sao Paulo, Brazil, developing the EIPM brand all over South America. Manish has several years of experience in defining and managing Sourcing and Performance methodologies, tools and key initiatives. Within Alstom, he pioneered the organization and execution of online auctions for various commodities, designed and deployed world-wide eSourcing tools and implemented KPIs to monitor their deployment and compliance. 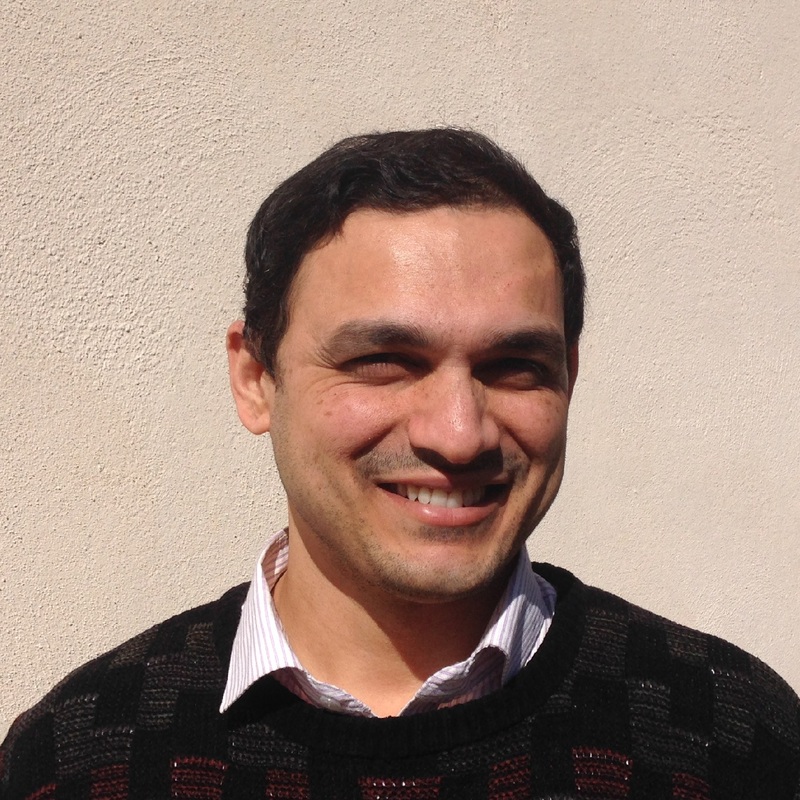 For the past years, Manish has been an EIPM Faculty member and EIPM India Director. He is also Founder and MD of “Pankh”, a social enterprise that helps women in rural / semi-urban India develop durable skills.